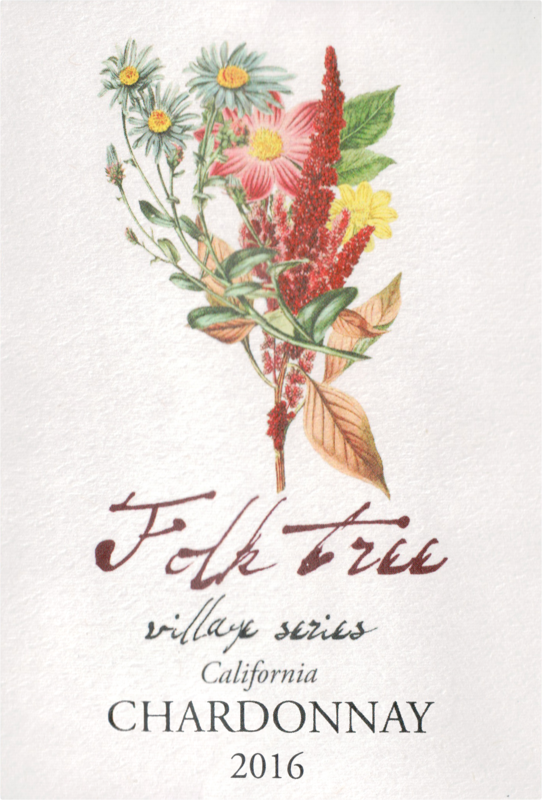 Folk Tree village series is a nod to the Vin de France style wines that we’ve all enjoyed for years. Not only for the subtle and approachable characteristics, but mostly for the amazing price points that do not break the bank. Let’s stop straining our necks to look for the next “serious” region in California or “allocated” wine. 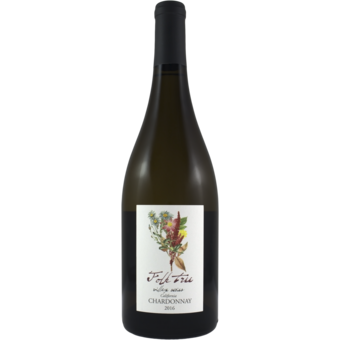 This is wine for the people made by the people.